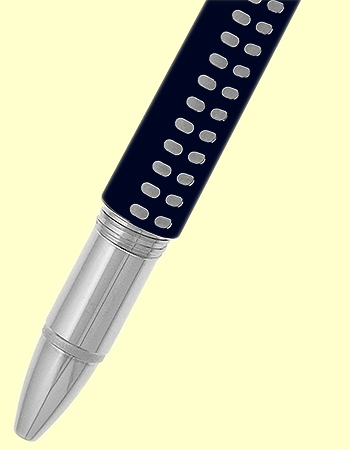 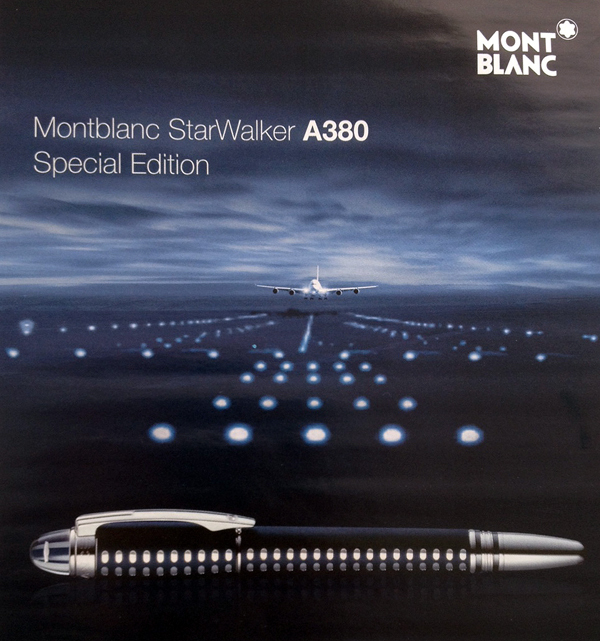 Montblanc Starwalker Special Edition A380 Fine Liner Pen. 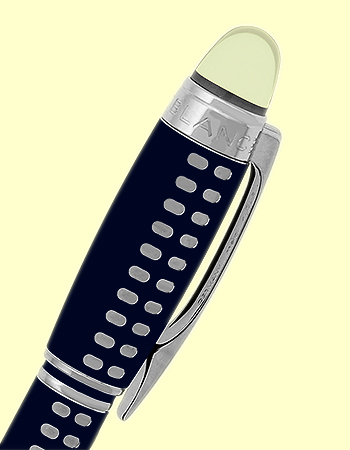 The Starwalker A380 Special Edition is inspired by the unique design of the worlds largest aircraft. 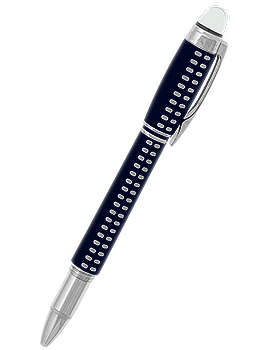 The full double-decker rows are reflected along the barrel with twin platinum plated windows topped off with an exclusive dark blue rubber like surface. 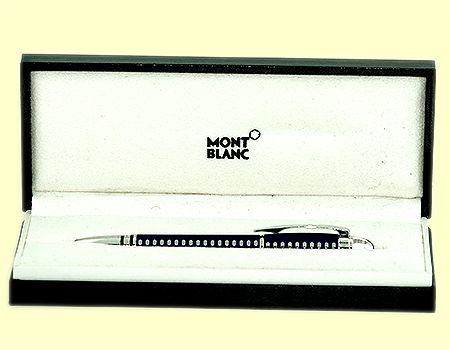 Complete with Factory Montblanc Box and Booklet.